I really don't use black eyeshadow enough, which is mainly to do with the 5 minutes I allow myself to do my make up each morning and also because I tend to neglect anything that's not in my Urban Decay Naked Palette. 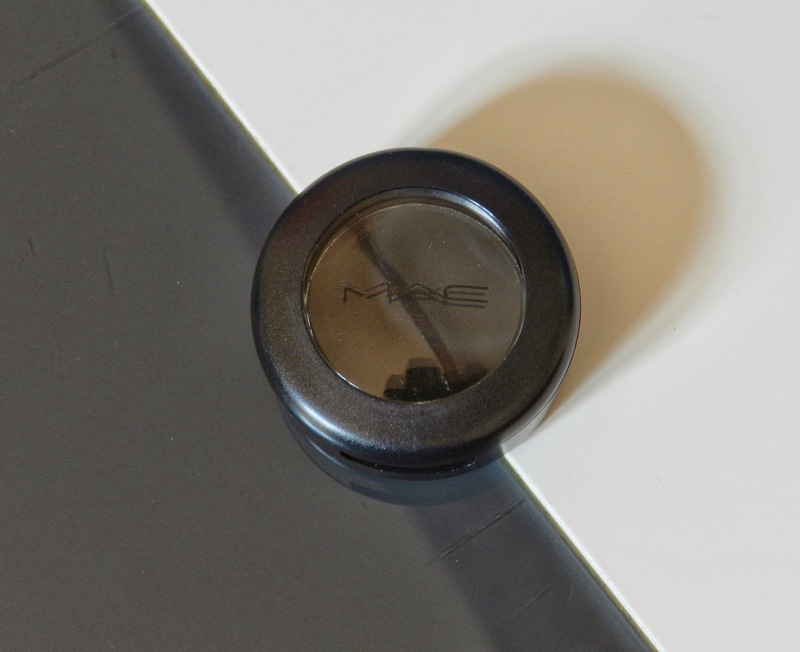 MAC Carbon is a matte eyeshadow which actually makes a better addition to a make up collection than a glitter shadow. It's such a versatile product, it can be used for setting gel liner, as a liner or for the perfect dark smokey eye. 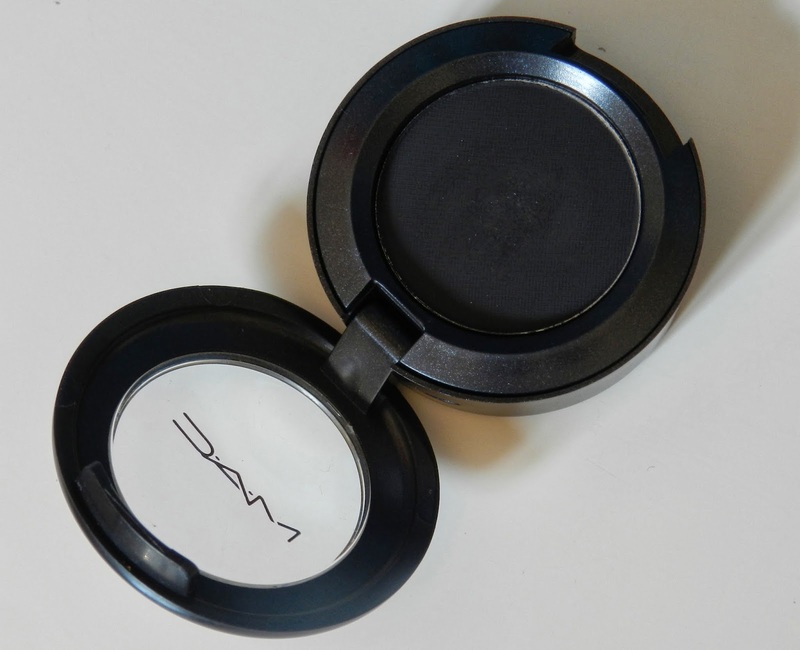 It's not the most pigmented shadow in the world and I do expect a bit more from MAC but its very workable. I prefer a less pigmented shadow because I can be a bit heavy handed and black is not a colour thats easy to clean up if I make a mistake. It's long lasting and doesn't crease, and I highly recommend using a primer underneath. 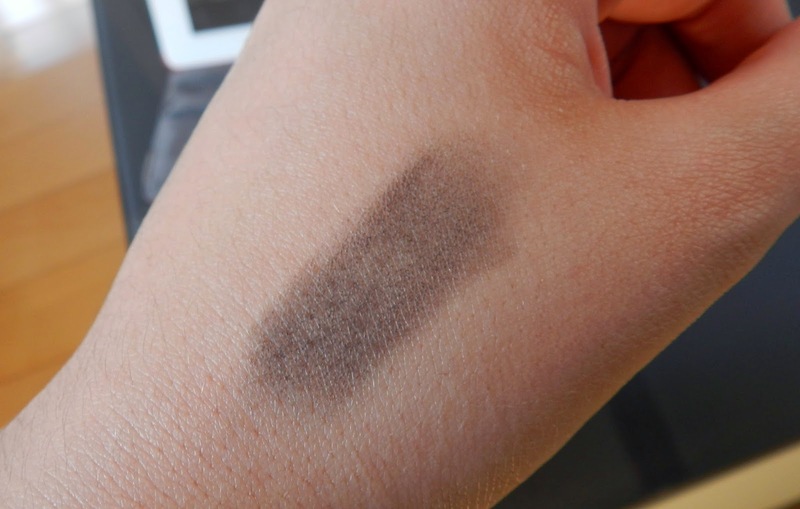 What do you think of MAC's Carbon eyeshadow?